The Ford F-150 truck to be converted March 3. Photo courtesy of Alliance AutoGas. 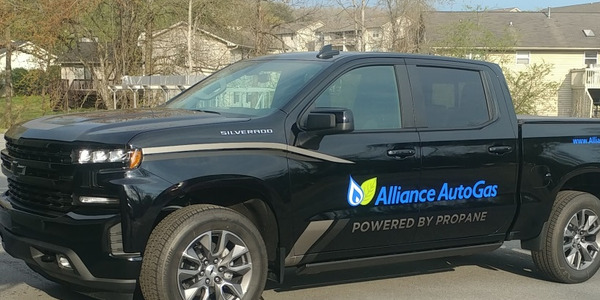 Alliance AutoGas will be converting a bi-fuel 2016 3.5L Ford F-150 V-6 on March 3 at the Work Truck Show in Indianapolis, Ind. 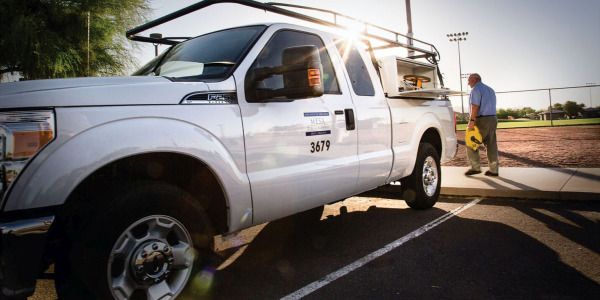 The live conversion will be going for the “Fastest Recorded Alternative Fuel Conversion to Propane Autogas.” Alliance AutoGas installs a handful of parts, including a secondary fuel tank to store the autogas, an injector spacer plate, and engine control unit (ECU). 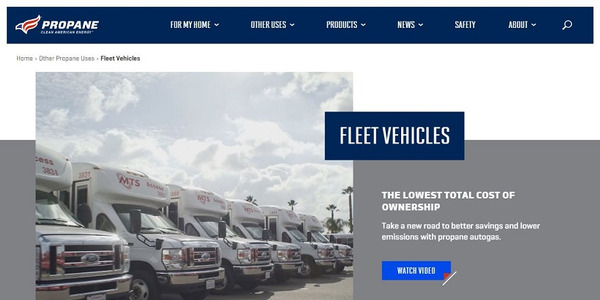 The system does not require any permanent vehicle modifications and can be removed, which is especially convenient for fleet managers who lease vehicles. 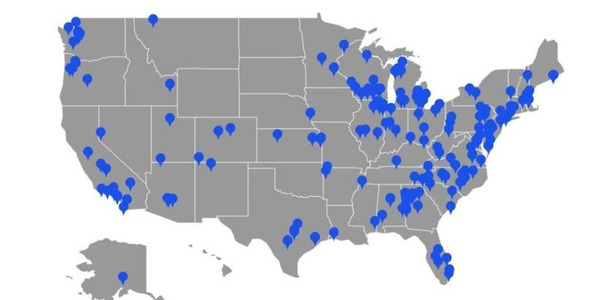 “Any fleet that covers a substantial amount of miles would have a real-life savings very quickly,” said Ed Hoffman, president of Blossman Services, Inc., the equipment distributor for Alliance AutoGas. 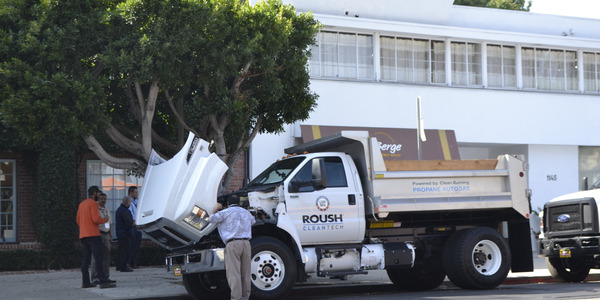 Dramatic CO₂ emission reduction- helps fleet managers meet and surpass sustainability initiatives for medium and heavy-duty truck fleets. Robust, durable, reliable and technologically advanced system. System is compliant with the U.S. Environmental Protection Agency (EPA) and National Fire Protection Association (NFPA) 58 standards. 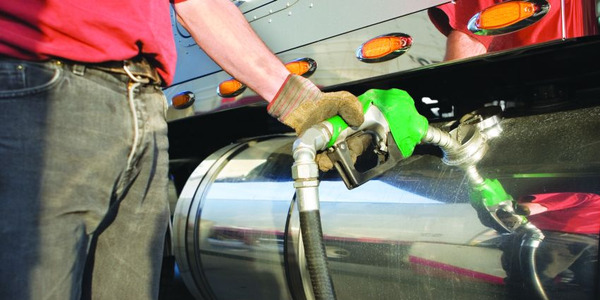 Fleets can experience a positive ROI with a partial asset life when reduced conversion costs are coupled with low, stable fuel prices. The Engineered Single Plug Connector System is supported with a 5 year 100,000 mile warranty. 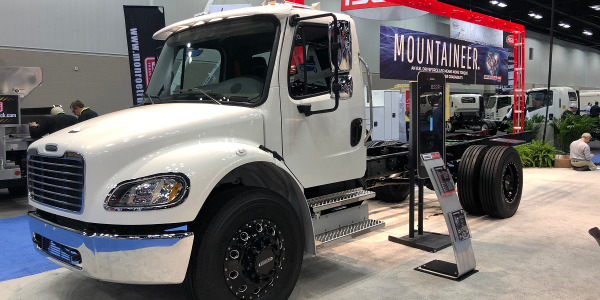 Bi-fuel conversions offered – the original gasoline components remain with the vehicle giving fleets the flexibility of switching between propane autogas or gasoline fueling. Zero intrusion on the vehicle’s original fuel tank. 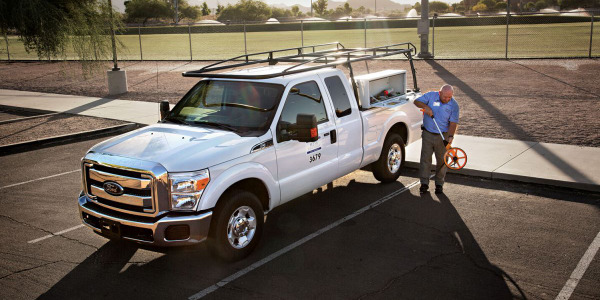 Fleet managers get a well-documented return on investment. 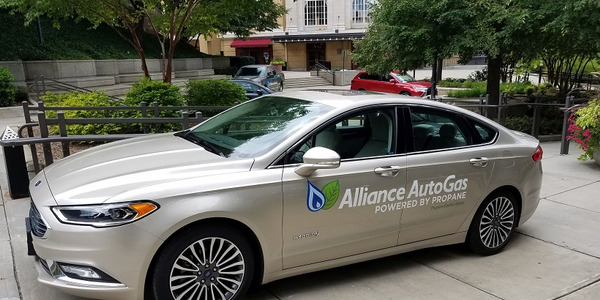 Alliance AutoGas handles the conversion of the vehicles, the infrastructure on site for dispensing fuel and the fuel supply for the fleet customer.